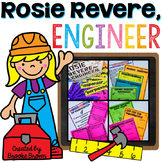 This is an exit ticket for a lesson I used with my 4th graders about the Andrea Beaty book, Rosie Revere, Engineer. 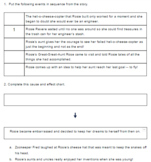 It is based on Virginia's 4th grade SOL question stems. 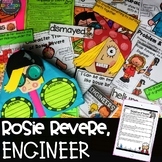 This assessment is 6 questions long. 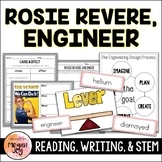 Rosie Revere, Engineer - A "STEM Crashes into ELA" Unit! 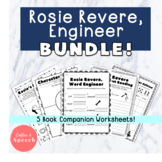 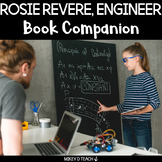 Rosie Revere Engineer by Andrea Beaty Reading Comprehension Sheet. 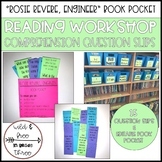 Students will practice Beginning, Middle, and End as well as comprehension and vocabulary multiple choice questions. 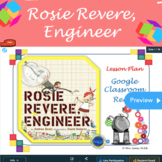 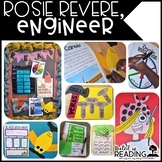 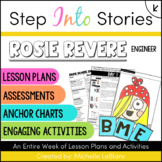 Rosie Revere, Engineer by Andrea Beaty: A Complete Literature Study! 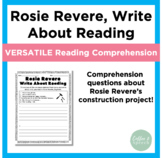 This book study includes: vocabulary wordscomprehension questionsa writing activity a STEAM challenge idea and recording sheet.